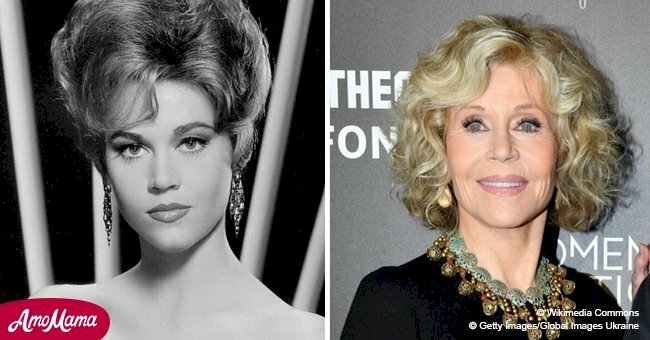 The 80-year-old actor and political activist, Jane Fonda, has a film career that spans more than fifty years. She reflected on her career shift that happens in the seventies. 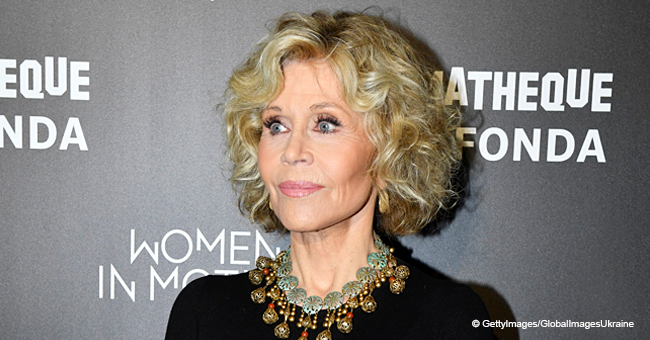 Fonda said there was a time in her life when she was just a "pretty girl who made movies." She didn't even know where Vietnam was and wasn't involved in politics at all. That changed when she met soldiers in Paris who shared their war experiences with her. For the first time, she realized that her world viewed had been very limited. She explained that "feeling betrayed by this country's leadership" inspired her to join the anti-war movement. Read more on Twitter, @amomama_usa. In 1972, she posed on an anti-aircraft gun, and the controversial photoshoot earned her the nickname Hanoi Jane. “I’m proud that I went to Vietnam when I did, but what I say in the film is true: I am just so sorry that I was thoughtless enough to sit down on that gun at that time." Jane Fonda, Variety, July 25, 2018. She added that she wishes she could do it over because she understands the world better today and there are things she "would say differently now." Fonda explained that her life was dull and "meaningless" before she came an anti-war activist, saying it was "kind of hedonistic." 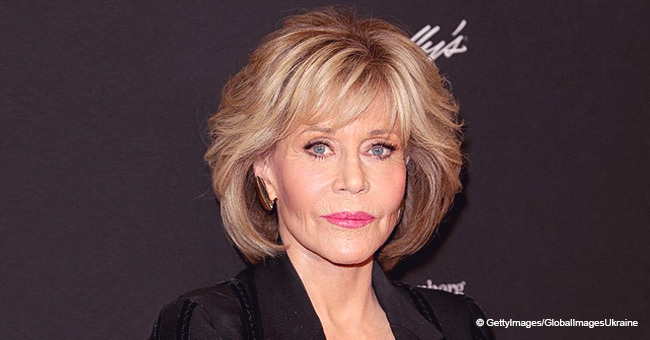 According to Deadline, fans can get a glimpse of Fonda's life through HBO's documentary about her, called Jane Fonda In Five Acts. Besides her time in Vietnam, the documentary also covers the men in her life and touches on subjects such as her mother's suicide, her marriages, and her eating disorder. Fonda's most recent film appearance included her role as Grace Hanson in the television series Grace and Frankie. The fifth season of the show will conclude in 2019. She also appeared with Robert Redford in Our Souls as Night in the role of Addie and Moore, and as Vivian in the fim Book Club.